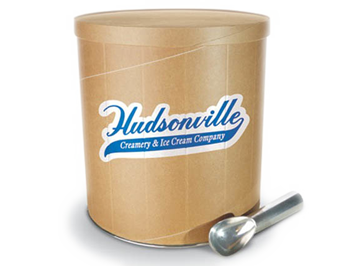 Ask any ice cream lover what the benchmark of a great ice cream is, and without hesitating, they will say “Vanilla.” This is the flavor that launched all flavors from a recipe that dates back to when we first started making ice cream in 1926. Our secret is using fresh cream from the farm just up the street, the best blend of sugars and other high quality ingredients. One taste, and you will appreciate how our standard-bearer makes all of our other flavors taste that much better. milk, cream, sugar, corn syrup, skim milk, whey, stabilizer (mono and diglycerides, cellulose gum, guar gum, polysorbate 80, carrageenan), vanilla, vanillin, annatto (color).